HELLO MY SHINY FRIENDS!!! My name is Amy Lynn Pottorff. I'm sorry if my intro is a little long...it's sooo hard for me to be concise and break things down without losing too much detail. For most of my life, I always knew there was something different about me. I struggled with fitting in. People often found me overwhelming. I cried at the drop of a hat. I couldn't sit still.....unless I was crafting or playing video games---that I could do for hours on end. I have always wanted things to be nice and neat and in their place and I get easily stressed out when it's not "perfect." I was constantly getting reprimanded for interrupting people. Having to do anything I wasn't interested in was torture. I was a master at starting off projects like a rockstar and horrible at the follow through. All I wanted in life was to be normal. It killed me inside that other people can do these simple tasks but for me, it felt like there was an invisible force holding me down. I hated that I couldn't make friends and began a vicious cycle of being a people pleaser in order to make people like me and be my friend. In the end, I had NO CLUE who I was. I got married, I had kids. Still I felt like I was living the way I should live to make him happy and stay with me. When I had children, l was constantly in a state of feeling overwhelmed. 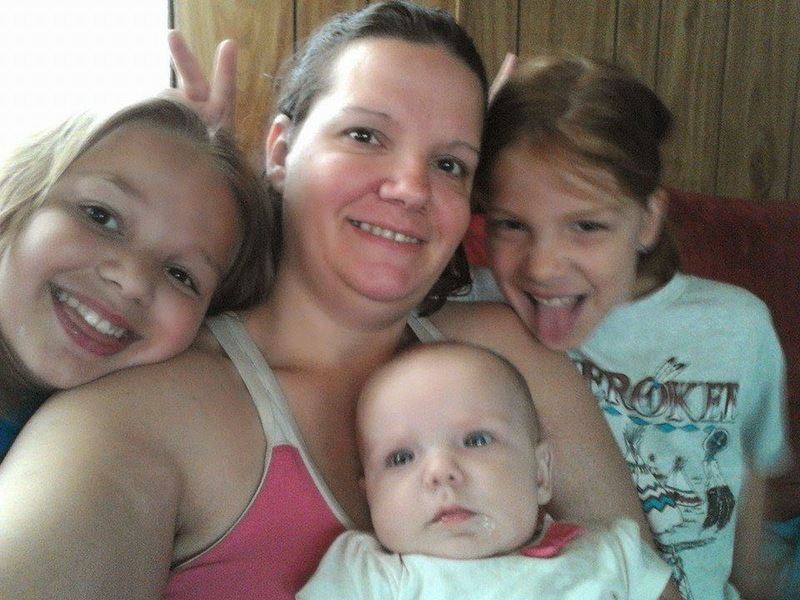 I couldn't understand how what seemed so easy for other moms was sooooo hard for me. I was criticized, called lazy and crazy more times that I can recall. I was 28 when I was diagnosed. It took me a year to accept the diagnosis which was officially ADHD w/ OCD tendencies and Bipolar Disorder. The road has not been easy. I am divorced now. Since then, I have finally begun to find out who I really am and stops fighting this invisible illness that I cannot control. The struggle to live a normal life is tough. 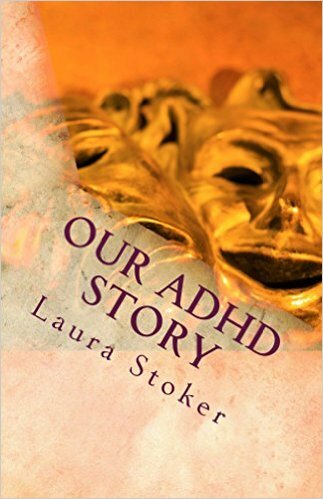 It's hard to maintain relationships because most people believe ADHD isn't real. Not only is it real, it's passed though genetics and you can't grow out of it.Which means, if you have a child that has ADHD, chances are---you or your spouse have it too---and if you have it then one of your parents has it too. So far--1 of my three daughters have been diagnosed (1 has never been tested-the other one is too young). Both my sister and my mother are suspected to have it and I have been diagnosed. 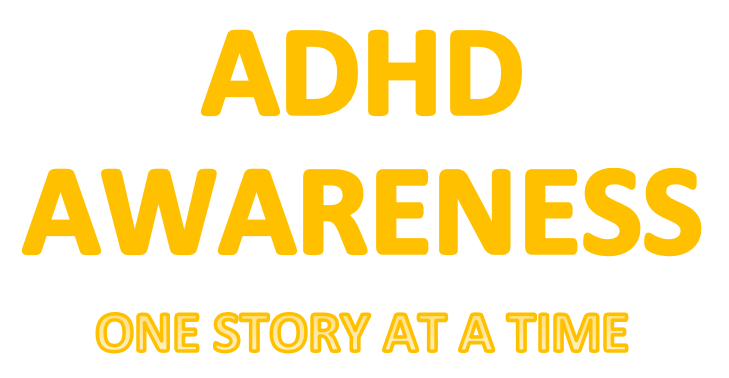 ADHD effects the prefrontal cortex in the brain which controls sustaining attention over a delay, inhibiting distraction, and dividing attention. It also controls behavior and judgement as well as emotional responses. Most importantly--THERE IS NO CURE. Symptoms can be relieved with medication...but medication can also dull what makes a person with ADHD so special. Being ADHD doesn't mean you're a bad person. It just means you don't think the same way as other people and you do & learn things differently. Awareness is the key to reducing the stigma!! I share my story to raise awareness. I am no longer ashamed of my diagnosis and who I am! Shine On My Shiny Friends! !